 Welcome to the June edition of IMAgine, the monthly e-news of the Islamic Museum of Australia (IMA) Education program. For those of you who observed the holy month of Ramadan, I hope you had a spiritually uplifting Ramadan and an enjoyable Eid. In June, we offered our first ever CommBank Ramadan Package as a pilot. This involved two workshops on financial literacy, sustainability, and lessons in self-discipline inspired by Ramadan. Feedback from all involved was overwhelmingly positive. As a result, we will be offering a joint CommBank-IMA Life Skills Package throughout the year. 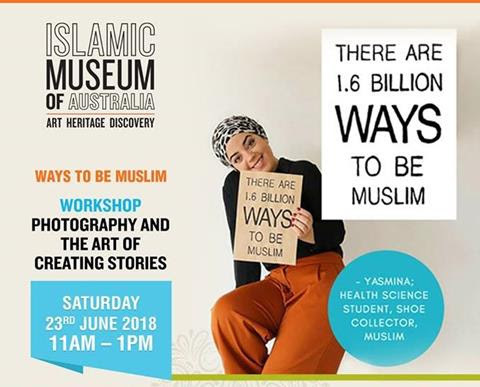 Our last public program for the Ways To Be Muslim exhibition, a photography and interview workshop, will be held on Saturday, 23 June, and is ideal for young people interested in brushing up their photography skills and creating their own stories. I am sure many teachers are gaining great solace from the fact that school holidays are just around the corner. 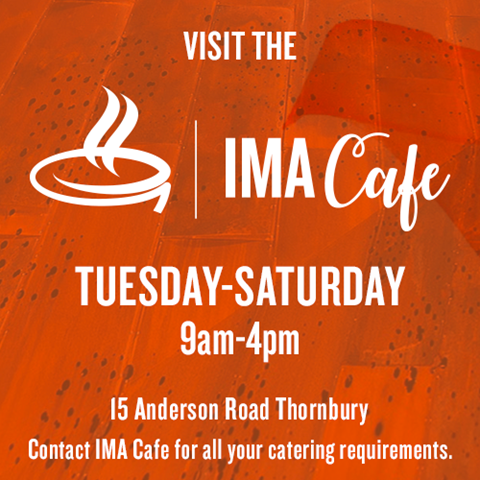 At IMA, we are excited to announce our inaugural Community Week to coincide with the first week of the holidays. It promises to be an action-packed week full of activities for the whole family. 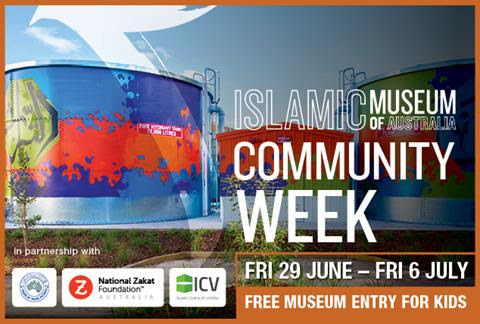 • IMA talk and tour of the Islamic Faith, Islamic Art and Australian Muslim History galleries. Cost: $10 per student to cover the IMA workshop and tour. CommBank’s Financial Literacy Workshop is complimentary. 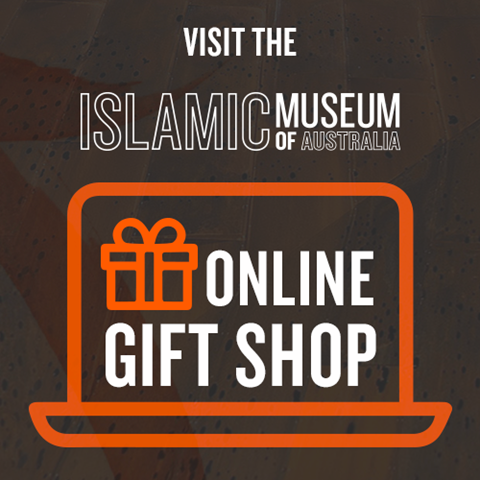 Book: Email admin@islamicmuseum.org.au or call 1300 915 171. Pre-booking is essential. We offer the Life Skills Package in addition to our curriculum-aligned standard packages. 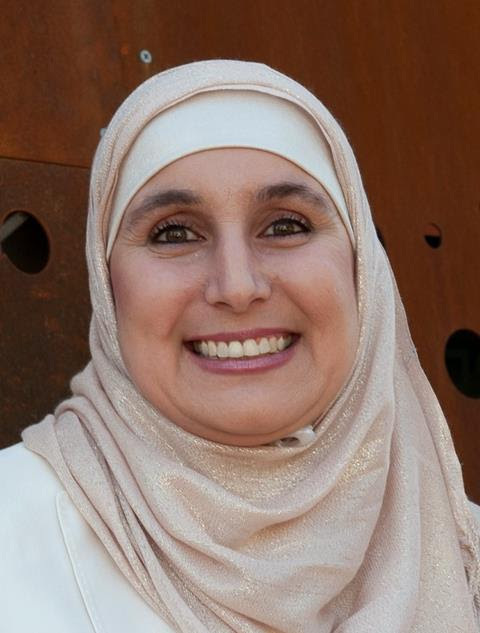 Suitable for youth and students, take a behind-the-scenes look at Ways to Be Muslim. Polish your photography techniques and develop your interview skills to design your very own story board. Come and experience IMA’s first ever fun-filled community week with 12 exciting events to choose from. We are offering are range of interactive activities for children, including arts and crafts workshops, cooking classes, film screenings and panel discussions. Our latest exhibition, Our Grandmothers, has launched and will be open till 18 August 2018. 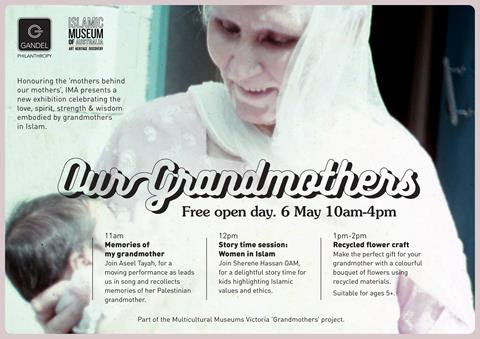 This exhibition is part of the Grandmothers initiative by Multicultural Museums Victoria (MMV). Discover the full range of exhibitions and programs on offer at the Islamic, Jewish Chinese, Italian and Greek museums. 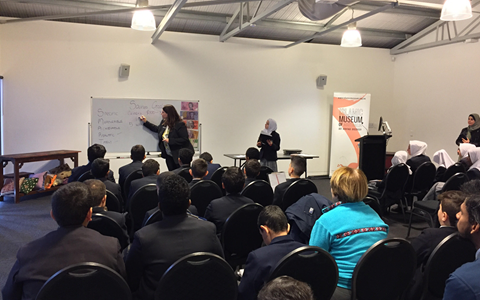 To celebrate a special time in the Islamic calendar, we were pleased to welcome Australian International Academy (AIA) on two occasions (29 May and 12 June) as part of our Ramadan Package. 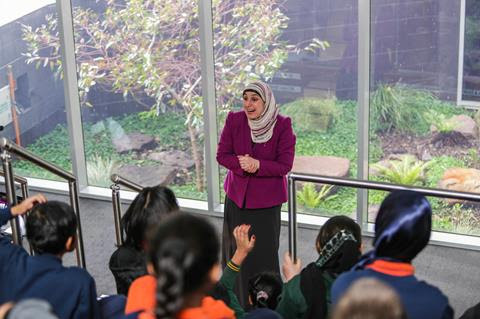 A total of 73 students and 6 teachers from AIA visited IMA to experience a CommBank Financial Literacy workshop, a Ramadan talk and tour of the museum, and a workshop on sustainable cooking on a budget and avoiding wastage. We would like to thank all the participants and in particular CommBank for making the Ramadan Package a reality.